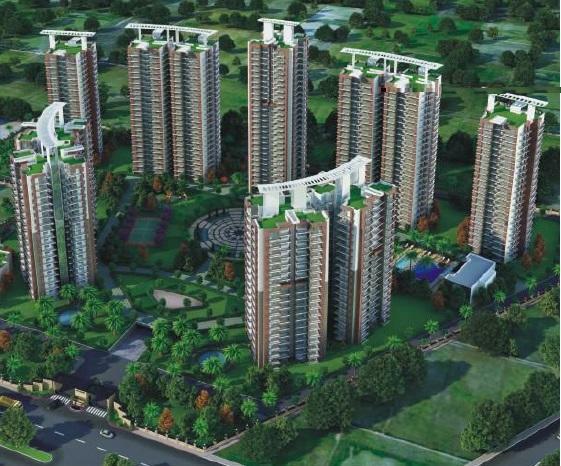 Ace City is a sought-after project having astonishing features for a perfect living destination. It includes modern transportation facilities, world-class amenities, low price. 2 BHK flats can be possessed within a cost of Rs. 36 lacs. Book Now : +91 9268-300-600.